A 50,000 year connection to country is sustaining a remarkable environment and culture in the Warddeken and Djelk Indigenous Protected Areas of West Arnhem Land. The Karrkad Kanjdji Trust (KKT) works with Indigenous Ranger groups in one of the most culturally rich and biodiverse regions of Australia, West and Central Arnhem Land. KKT brings together ranger groups, communities and philanthropists to address some of our nation’s most pressing issues, including environmental conservation, education and employment. Our projects are both unique and respectful, in that each piece of work we partner on is 100 percent community driven, from concept to implementation. The Karrkad Kanjdji Trust operates independently from locally based Indigenous organisations. It is led by skilled Indigenous and non-Indigenous Directors. The Directors maintain a strong focus on succession planning. Justin Punch (Chair) is a company director, investor and philanthropist. He was a partner for eight years with the Australian private equity investment firm Archer Capital, and worked as a senior executive in the food industry with Simplot Australia and with the Boston Consulting Group. He holds Bachelor of Commerce and Bachelor of Law degrees from UNSW and a Master of Business Administration from Harvard Business School. 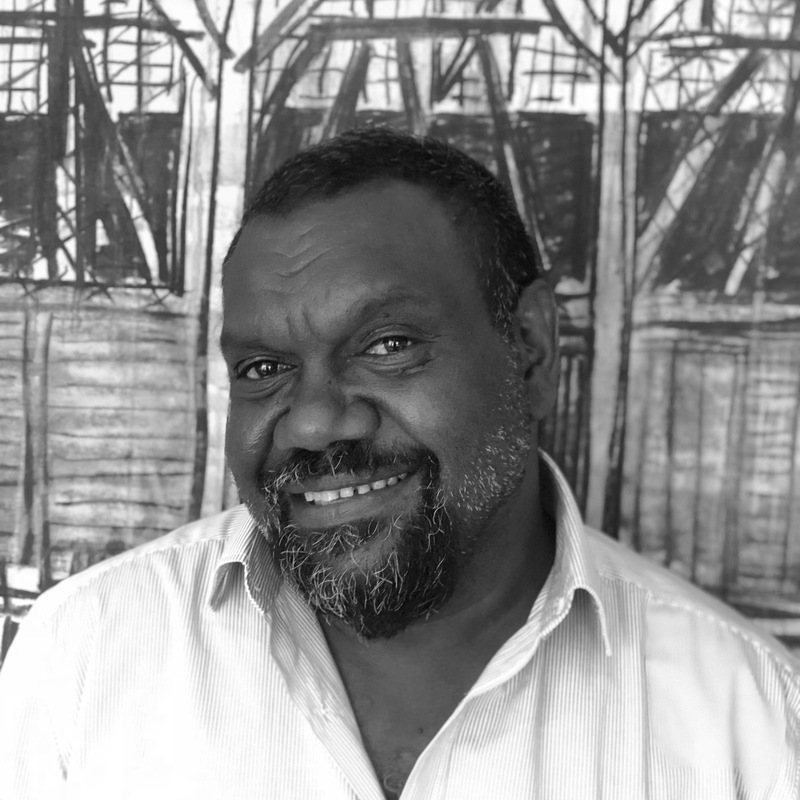 Dean Yibarbuk (Bininj Chair) is a Traditional Owner of country within the Warddeken Indigenous Protected Area and is the current Chair of Warddeken Land Management Limited, the Nawarddeken Academy and Arnhem Land Fire Abatement (ALFA, NT). 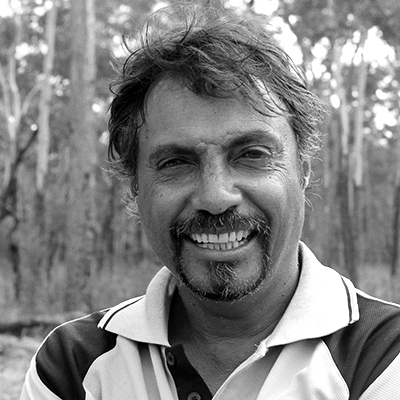 Dean is a qualified researcher, an Aboriginal ecologist with a wealth of experience in complex and multifaceted community-based projects and has been involved with the Karrkad Kanjdji Trust since its inception. 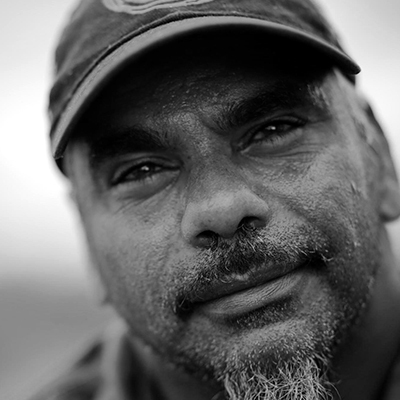 Fred Hunter is an award-winning ranger at Kakadu National Park and a Traditional Owner of the Warddeken Indigenous Protected Area. He has served as the Chairman of Warddeken Land Management Limited and as a Director of the Gagudju Association. Fred has an extensive knowledge of the flora and fauna of this region and often cooks and presents Bininj (Indigenous) bush tucker, such as barramundi, magpie goose and turtles, at various Kakadu Festivals. Jon Altman is a global leader among scholars exploring alternate futures for Indigenous peoples, linking conservation economies with poverty alleviation; his research is grounded in Arnhem Land collaborations since 1979. He was foundation Director (1990–2010) of the Centre for Aboriginal Economic Policy Research at the Australian National University where he is an Emeritus Professor at the School of Regulation and Global Governance. Victor Rostron is a senior and founding member of the Djelk Rangers with an extraordinary range of Indigenous and scientific land management knowledge and experience. He has been instrumental in advocating for the protection of Country and Indigenous ecological knowledge for over 15 years and has supported the development of Djelk’s Indigenous Protected Area and Healthy Country Planning. Margie Moroney has worked as a finance industry professional for almost 30 years, with leading global banking organisations and a range of government and semi-government investment vehicles. She has been on the boards of statutory marketing organisations and Chair of a CSIRO Advisory Committee. She was the inaugural donor and fundraiser for the Nawarddeken Academy, of which she is now also a Director. John Dalywater is Bininj Buldjdjan clan and traditional owner of Country in the Mimal Land Management area in central Arnhem Land. He's the Chair of the Mimal board and for the past decade has served on numerous boards, including Sunrise Health, Bulman Outback Store and Gulin Gulin Buffalo Company. In the 1980s, John worked as a Drug and Alcohol counsellor and Kriol translator. Later he moved to work on night patrol at Weemol and then as a counsellor on the Roper Gulf Shire. He studied Environmental Health at the Charles Darwin University and worked in the field for many years. He's currently a CDEP mentor and works as liaison for local community members and government departments. Karrkad Kanjdji Trust is a lean operation, ensuring maximum value is delivered from funds and invested in projects. Bjorn has worked with the United Nations and a range of not for profit and philanthropic organisations in education, community development and conservation in Africa, Europe and Australia. He holds a Masters degree in sustainable development from the University of London, a Bachelors degree in Psychology, is a trained teacher and is currently working towards a Masters of Business Administration. Nina Davis joined the KKT team in January of this year. She has worked in education as a primary school teacher and technology innovator over the past six years. 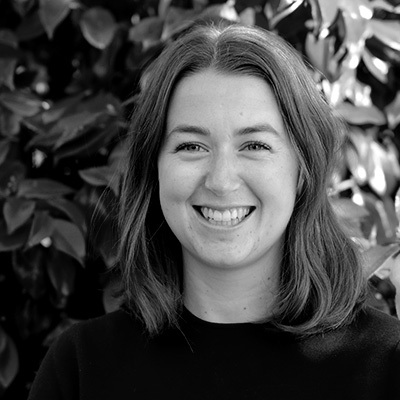 Recently Nina entered this enriching new environment where she took on the role of Support Officer, now Communications and Operations Coordinator for the Karrkad-Kanjdji Trust. Nina is also working towards a Masters in Aboriginal Studies at the University of South Australia. Stacey Irving has worked in the non-profit sector for 10 years, across social and environmental causes. In recent years she has focused her work on connecting philanthropic funding to critical environmental projects. 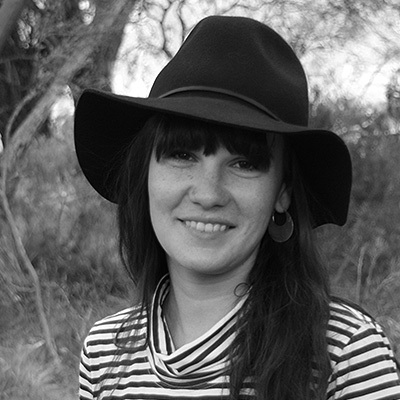 Prior to joining the Karrkad Kanjdji Trust Stacey worked for organisations including Bush Heritage Australia, the Climate Change Adaptation Program (RMIT), Oxfam Australia, and was the Co-Founder and CEO of Creative Spark International. Stacey is currently working towards a Master of Conservation Biology. 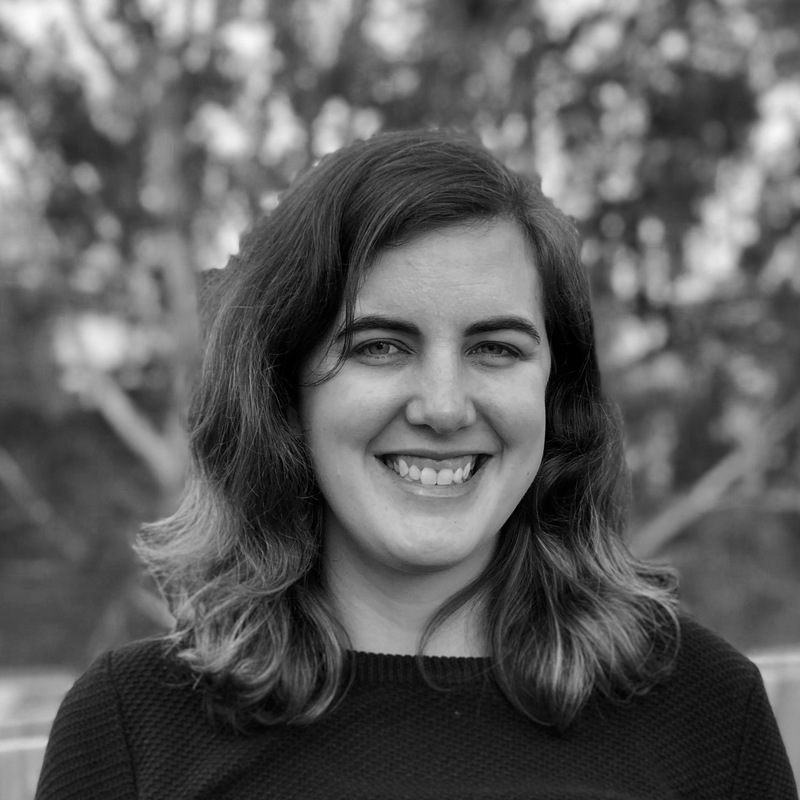 Sophie has recently joined KKT in the new role of Grants Coordinator. 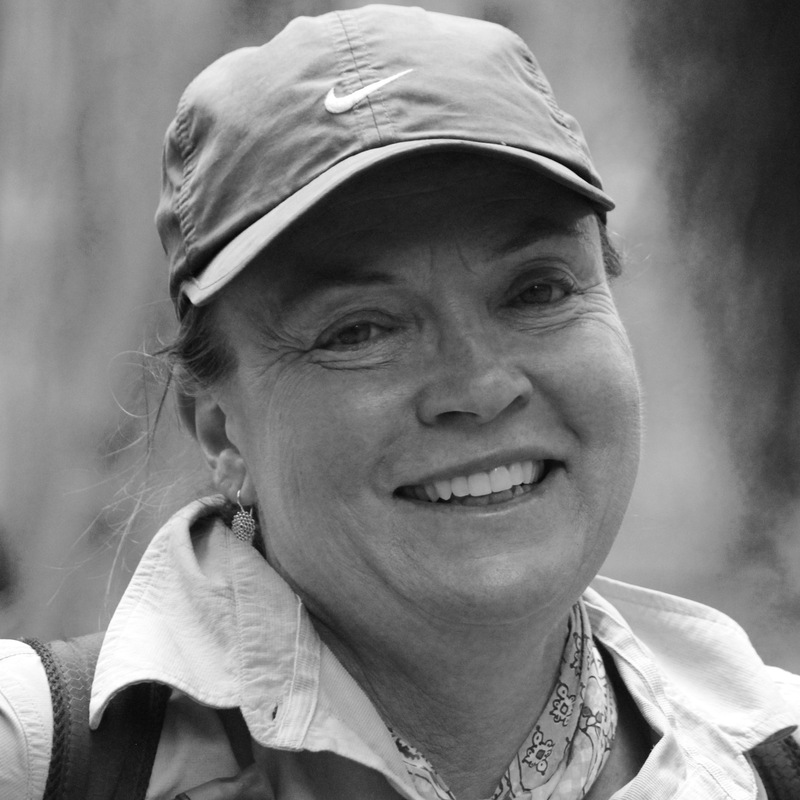 She is a grant writer with extensive experience in the Australian conservation sector, and is excited about working with KKT’s partners to support their projects.